As a person useless at anything to do with software I am VERY impressed Julian. 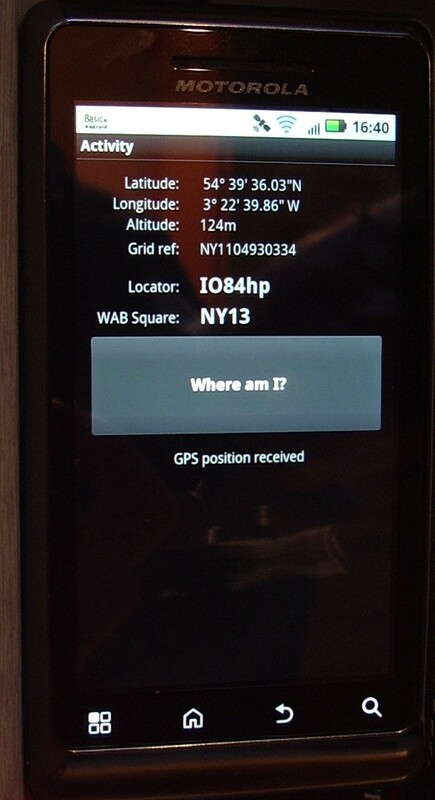 Now, your next task please is a WSPR terminal for an Android device, then an equivalent to Spectran. Then I can buy an Android device and do away with a PC.